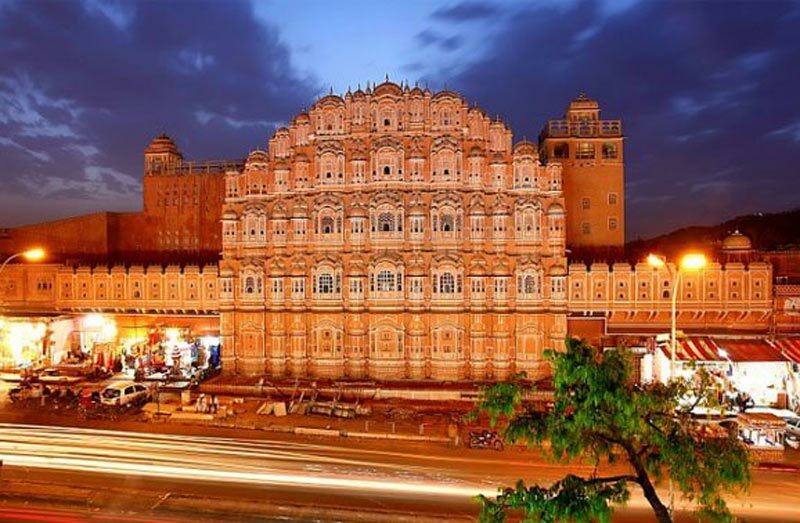 We, Travel Force India, are the noteworthy and reliable tour and travel provider in New Delhi, India. Contact us to book one day Taj Mahal trip with us if you are planning to visit Agra with your friends or family as a day trip. 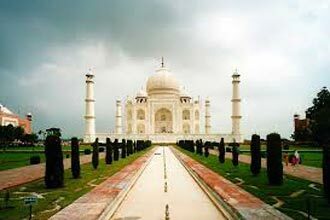 Our package covers the best tourist’s destinations of Agra. We ensure to provide complete satisfaction to the clients and thus, we make sure to offer both luxurious and budget tour packages. Also, we include food, transfers, etc., in our package for the convenience of the travelers. Contact us anytime to book the tour or enquire about the package details. We provide Taj Mahal Day Trips to travelers who are interested in having a glimpse of the beautiful architectural wonder - the Taj Mahal. 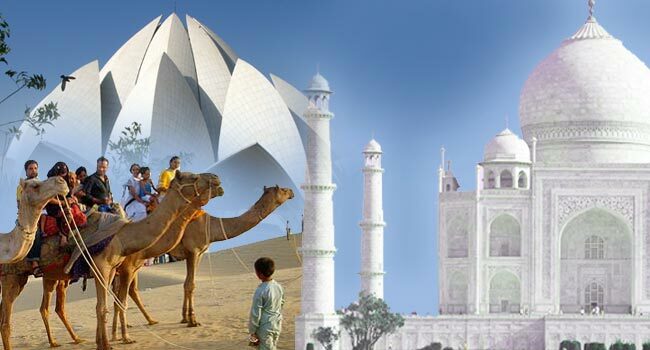 We offer a variety of Taj Mahal Tour Packages for clients as per their budget; if you are interested all you need to do id contact us and we will arrange exciting Day Trips From Delhi. 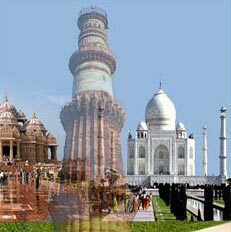 We specialize in organizing Day Tours To Taj Mahal. 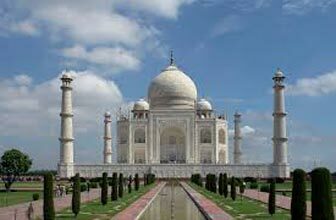 It would be hard to find anyone in India who is not aware of Taj Mahal History, but if you really want to have a first-hand look at this monument often considered to be the ‘symbol of eternal love’, then you have to be a part of our Day Tour To Taj Mahal. 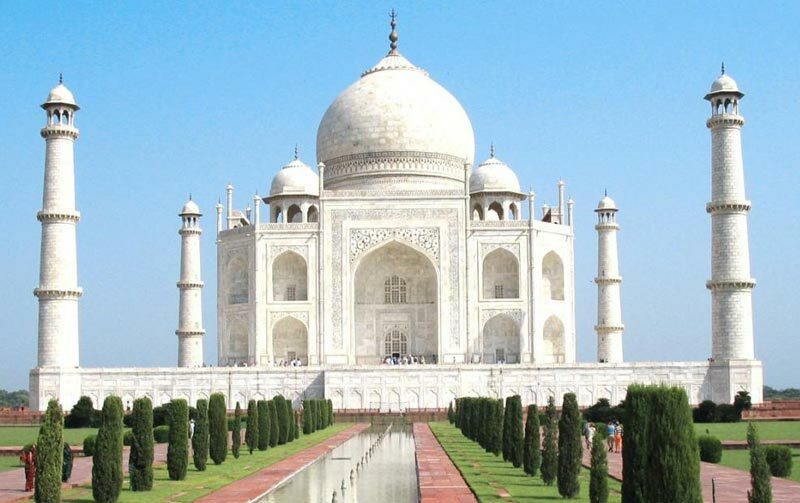 To make it even more special, you can also be a part of Taj Mahal Tour By Express Train. Between 05:00 AM to 5:25 AM : Pick up from your Hotel in New Delhi, by Air-conditioned Car and take you to New Delhi railway station to board the Bhopal Shatabdi train departs for Agra Cantonment. you will get Bottled water, and breakfast on the way. our representative is waiting for you. You have option to use facilities/refreshment at a 5* Hotel in Agra. 08:25 AM: Your guided trip to taj mahal begin with the Taj Mahal, was built in the 17th century by Emperor Shah Jehan for his beloved wife Bano Begaum - Mumtaz. 11:10 AM: Proceed to visit the Agra Fort, built in 1565 A.D another majestic creation by the Mughal Emperor Akbar. 13:00 PM:	Enjoy your lunch at an Air-conditioned Restaurant. 14:15 PM:	After enjoying your Lunch, Drive to visit Fatehpur Sikri which is 39 kms. from Agra City around 1 Hour Drive, Fatehpur Sikri also known as Ghost City, Built by Emperor Akbar in the 16th Century. 20:15 PM: After exploring your taj mahal trip, drive to the Agra Cantt Railway station (AGC) for train for New Delhi. 21:15 PM: New Delhi Shatabdi Express departs for New Delhi Railway station. driver with a placard, with your name on it. You will be dropped at your hotel in Delhi.